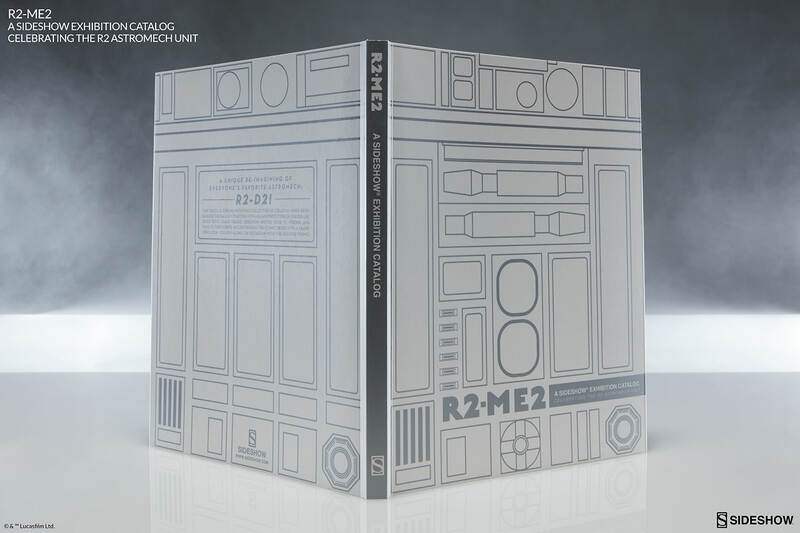 A unique re-imagining of everyone's favorite astromech: R2-D2! 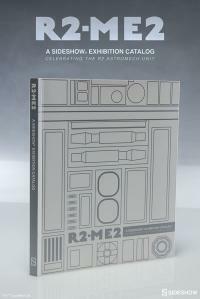 Sideshow is celebrating a galaxy far, far away by challenging artists and dreamers alike to mold their own unique take on one of the most iconic characters from the Star Wars collectible universe - R2-D2. 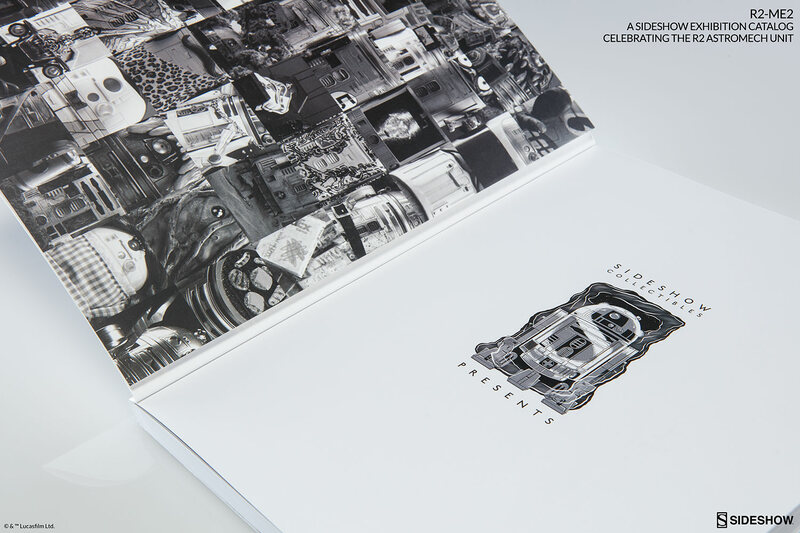 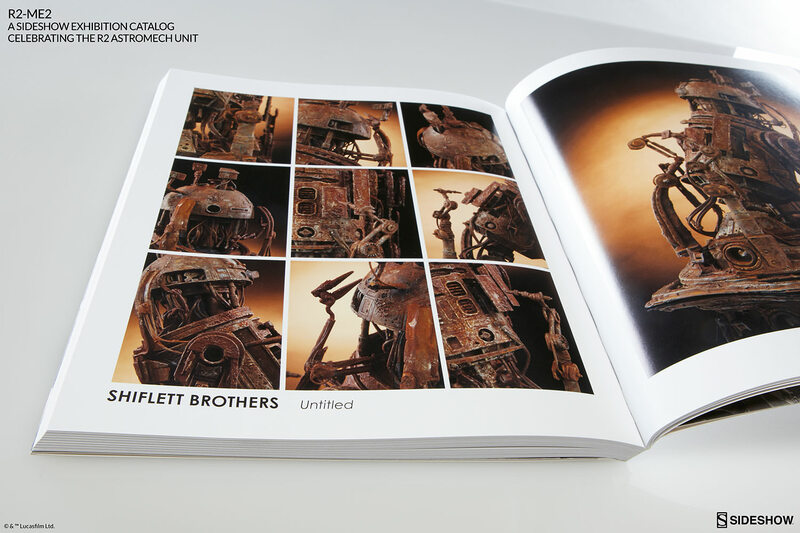 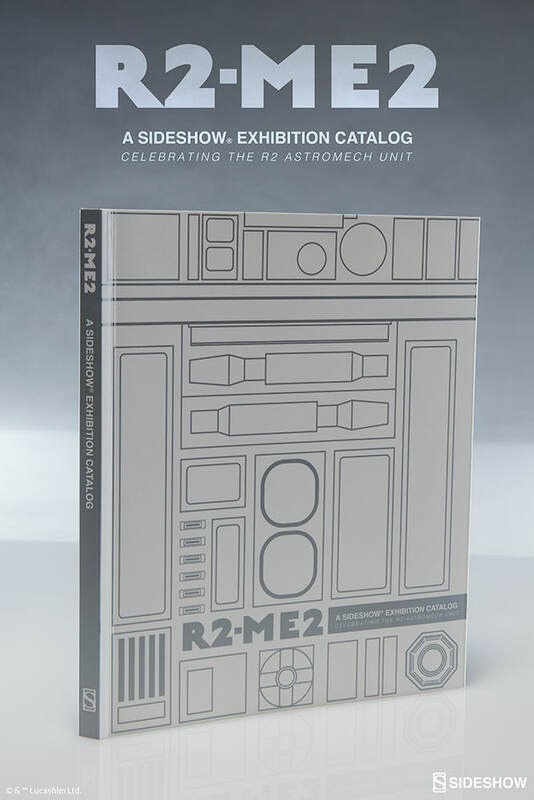 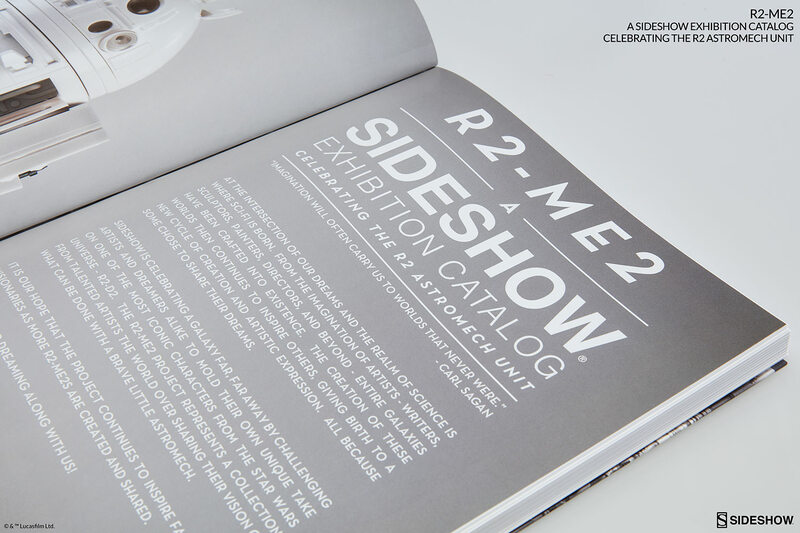 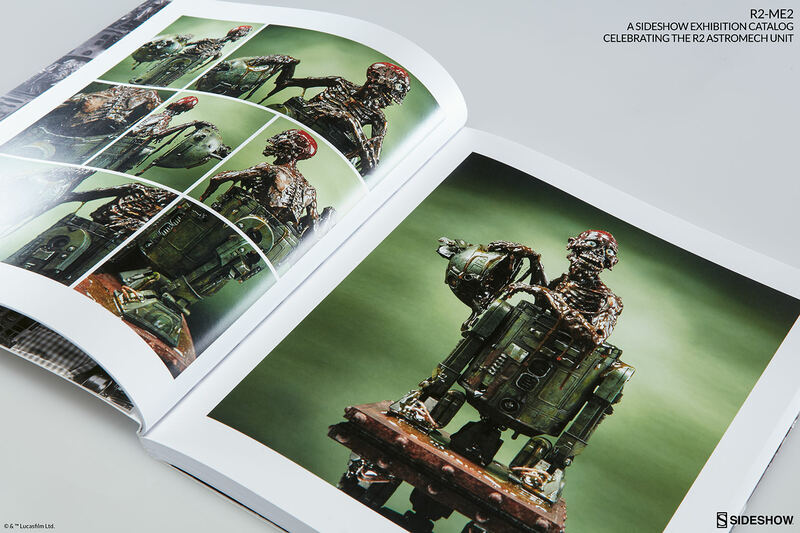 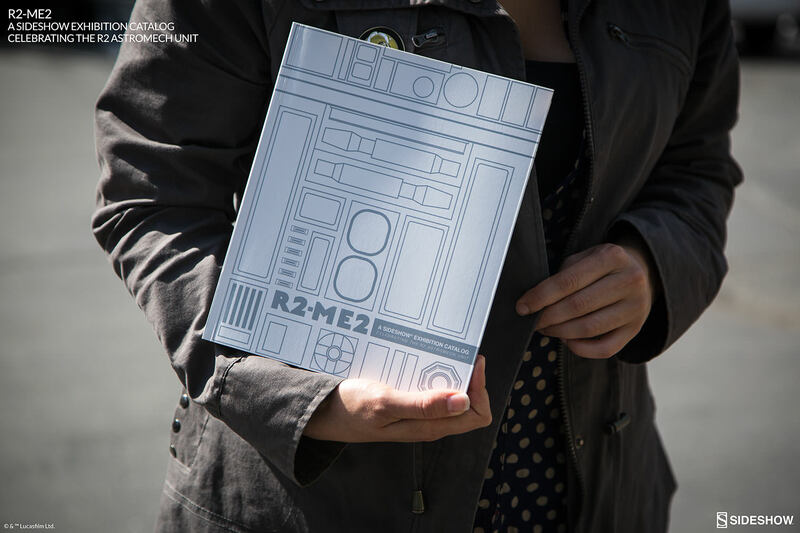 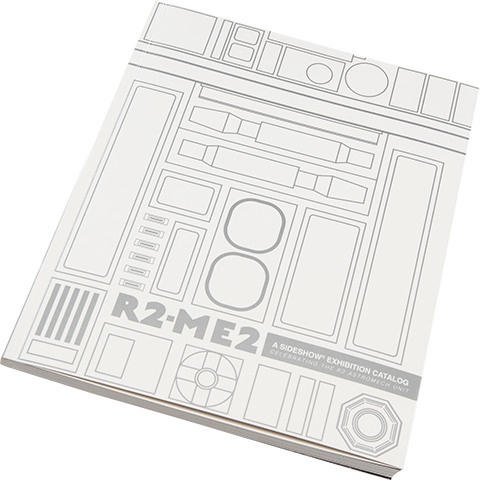 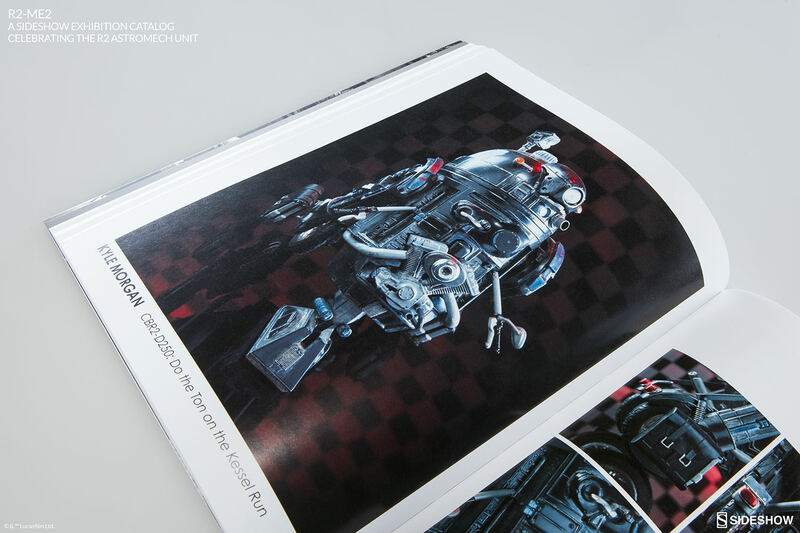 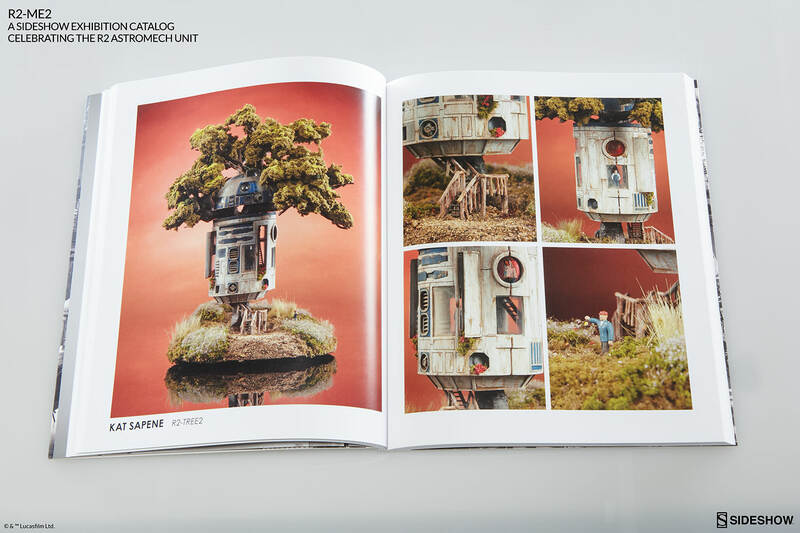 The R2-ME2: A Sideshow Exhibition Catalog represents a collection from talented artists the world over sharing their vision of what can be done with a brave little astromech. 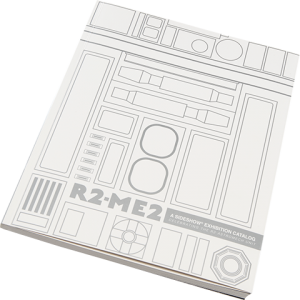 The force is strong with this collective of creative minds from across the galaxy! 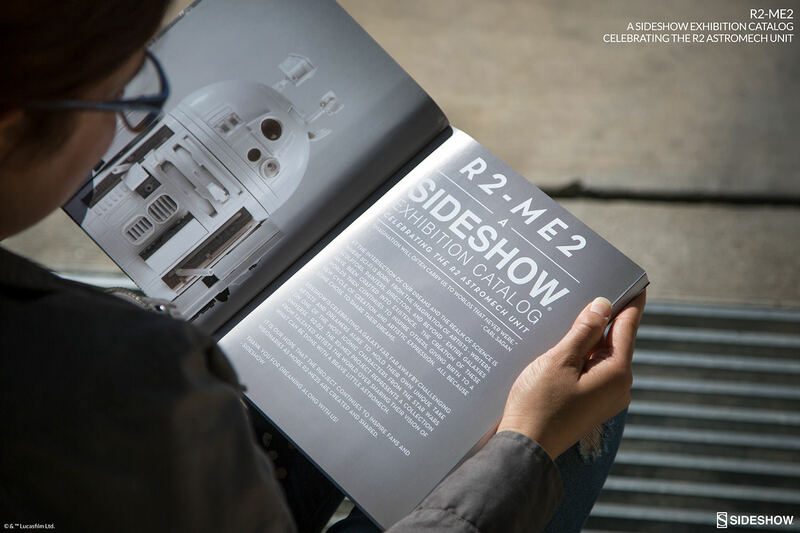 Starting with a blank prototype of our Deluxe R2-D2 Sixth Scale Figure, Sideshow invited over 90 friends and fans to participate in customizing the iconic droid with a brand new look. 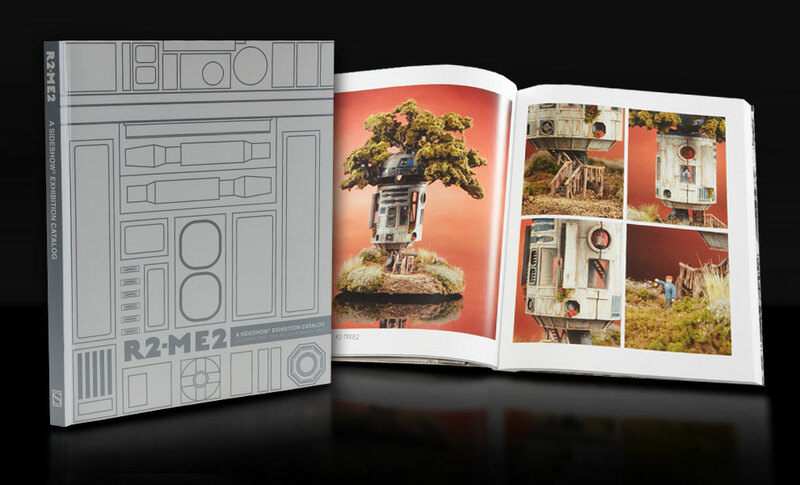 Follow along on Instagram with the hashtag #R2ME2.